The son of a French engineer, Brunel was born in Portsmouth and educated at Hove and the Collège Henri Quatre, Paris. He returned to England in 1823. 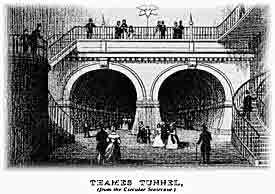 His first notable achievement was to take part in planning (with his father) the Thames Tunnel from Rotherhithe to Wapping; the tunnel was finally completed in 1843. 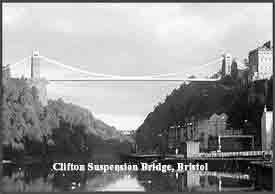 He then planned the Clifton Suspension Bridge, over the River Avon, which was completed posthumously in 1864, using chains from his own Hungerford Suspension Bridge. 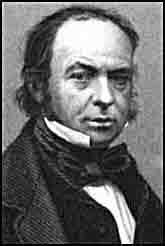 The possibility of using steam as a means of powering ships across the ocean fascinated Brunel. He built three extraordinary ships mid-century, revolutionising maritime travel. 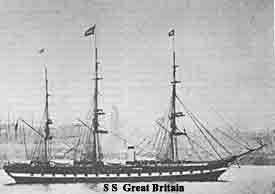 One of his ships, the SS Great Britain, the first screw-propeller driven iron ship to cross the Atlantic, survives today and is on display in Bristol. 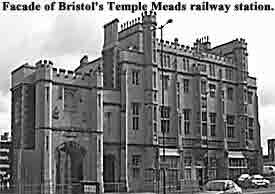 Brunel is noted for introducing the broad gauge in place of the standard gauge railway track. 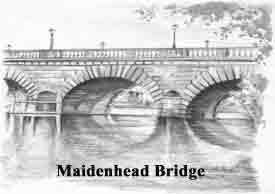 While working on the railway line from Swindon to Gloucester and South Wales, he also devised the renowned combined truss and tubular suspension bridge that crosses the Wye at Chepstow. 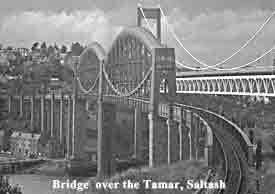 This design was further improved in his famous bridge over the Tamar at Saltash near Plymouth. Brunel died shortly after the completion of the Saltash Bridge. Brunel's father was a French royalist, who had fled the Revolution. On completion, Box Tunnel, in Wiltshire, was the longest railway tunnel in the world. 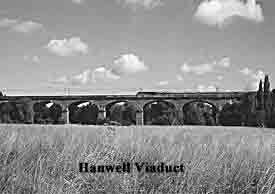 Brunel also designed railways in India (Bengal) and Italy (Genoa and Florence). He smoked over 40 cigars a day, kept in a purpose-built bag, which he carried with him at all times.